An exotic combination of green tea, coconut and the unique addition of delicate lychee make this a delicious and distinctive tea blend that is both smooth and sweet. 15 biodegradable pyramid teapees within each pack. Each teapee is packed full of crisp and tasty 100% organic green tea. Made with care in the UK. 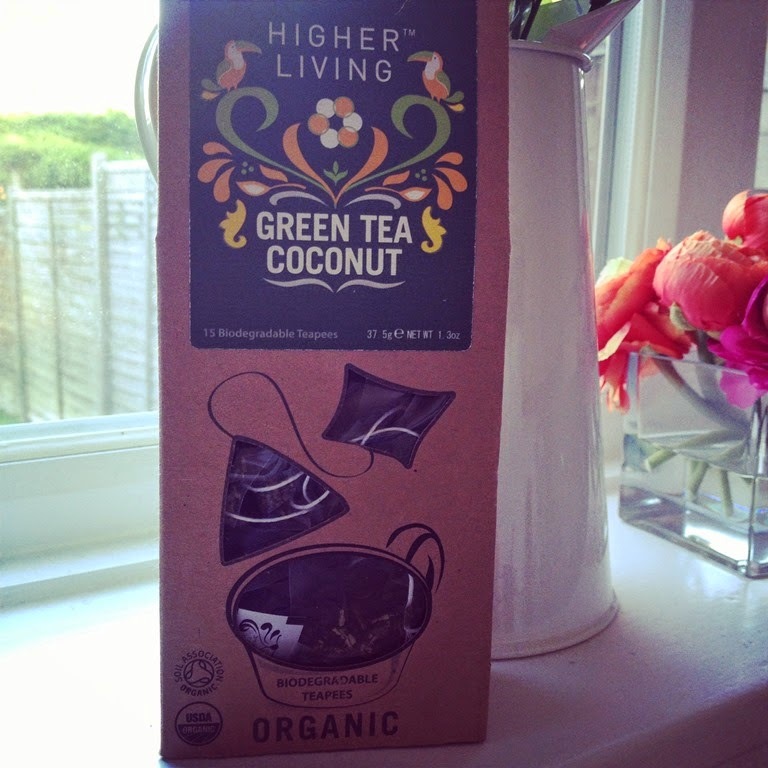 Green Tea Coconut smells amazing in the packet and doesn't disappoint in taste, It is the tea equivalent of a Pina Colada. Delicious with a good amount of coconut flavour, there is no bitterness from the green tea. Colour wise this tea is a delightful golden shade. 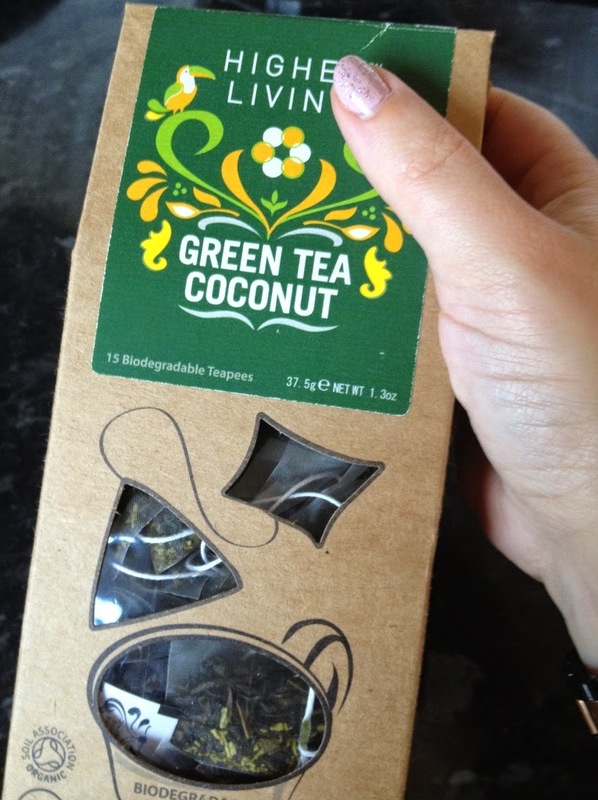 I do like my flavoured green teas and this one is well worth trying if you like the taste of coconut.